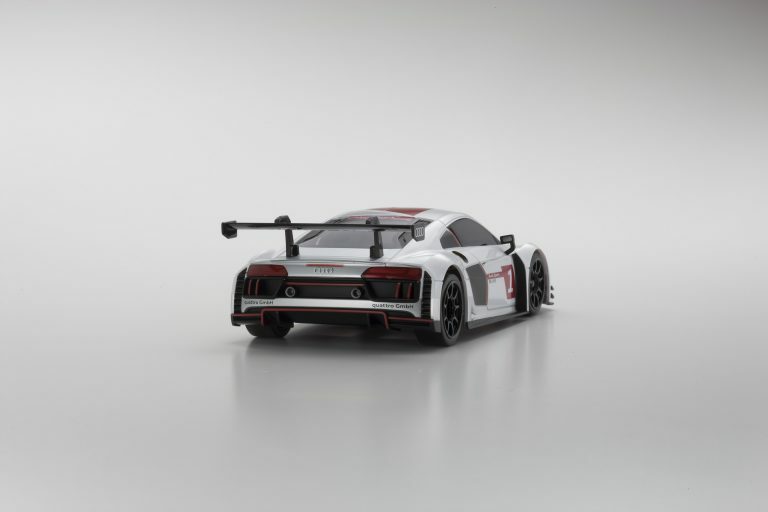 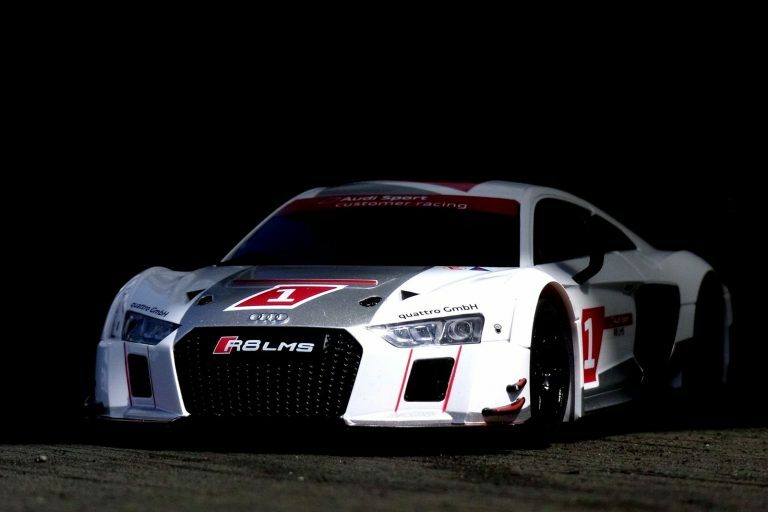 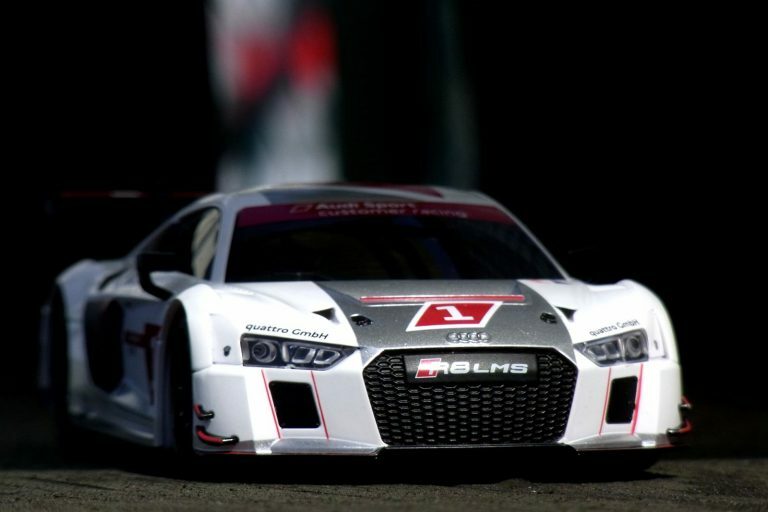 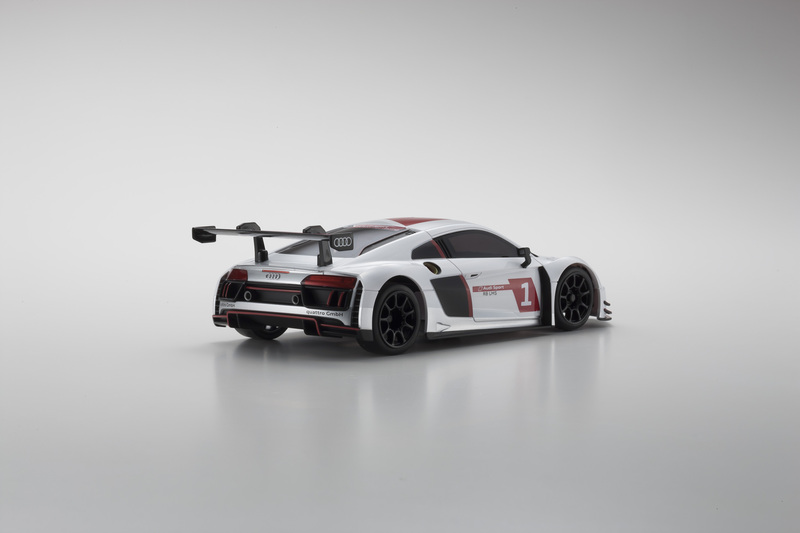 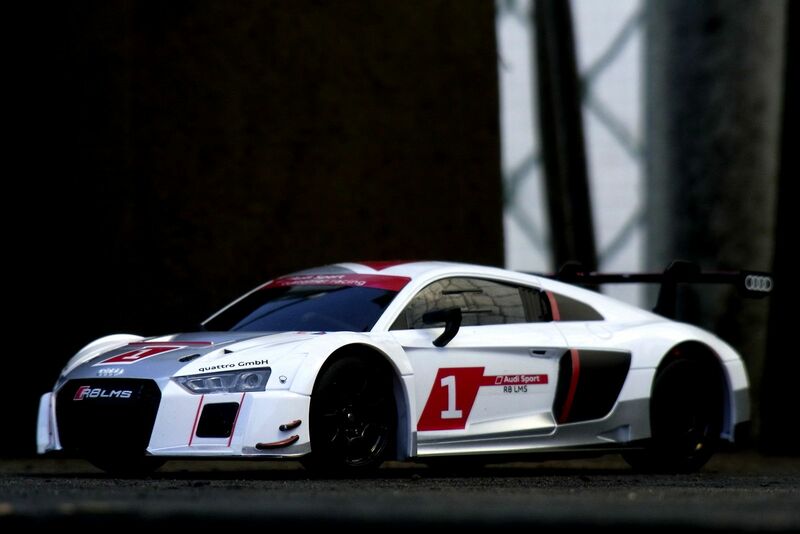 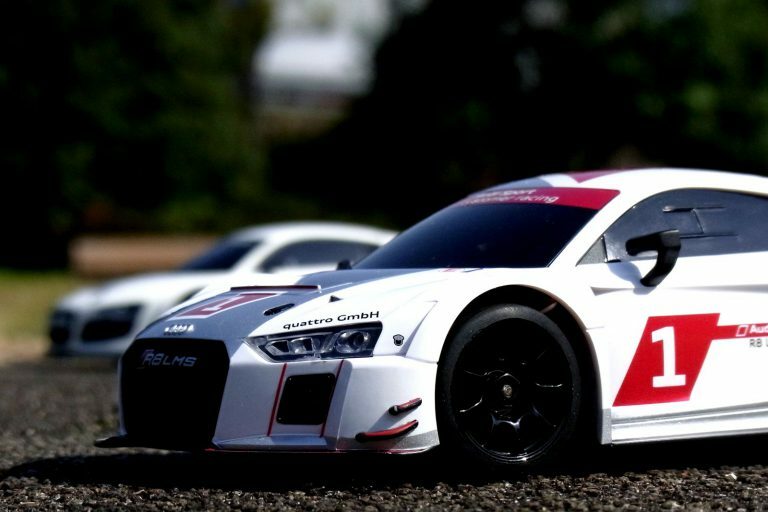 The existing Audi R8 LMS body is one of most popular bodies for MINI-Z, and a new model, Audi R8 LMS 2015 “White,” is under development for June release. 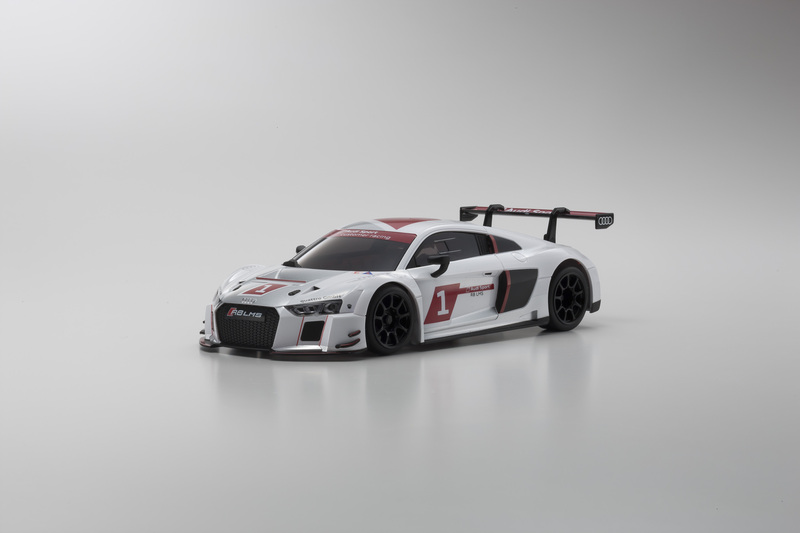 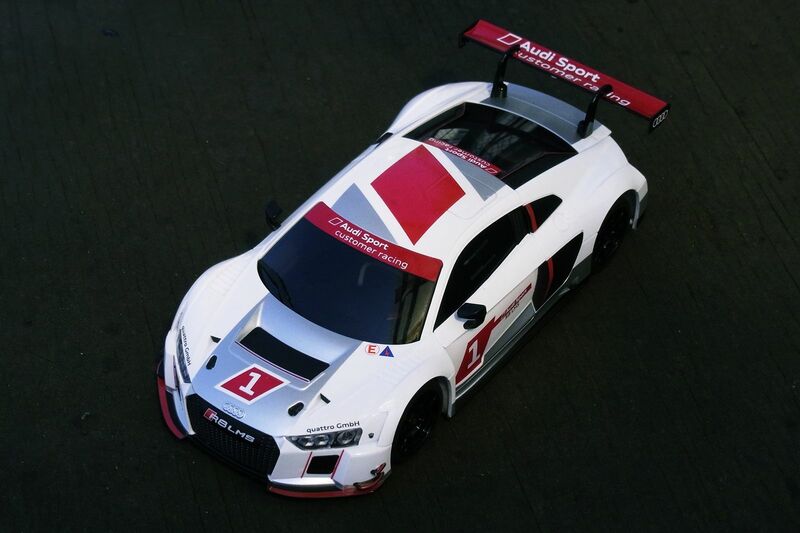 The full-scale car was introduced at the Geneva Motor Show in March 2015 as a new generation of the Audi R8 LMS. 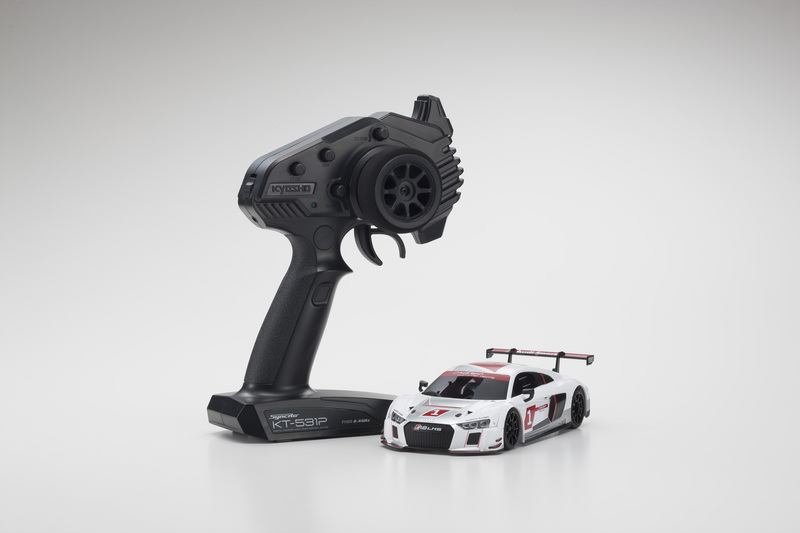 ← Definitively MINI-Z: Check it out!